Please keep in mind this episode no longer showcase author’s taste as an artist, nor his DJ skills. It’s uploaded here just for the archiving purpose. 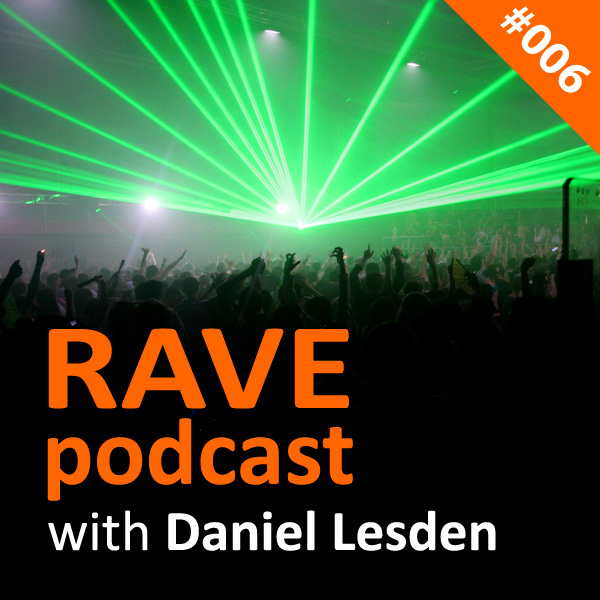 Make sure to check out some of the recent Rave Podcast episodes.